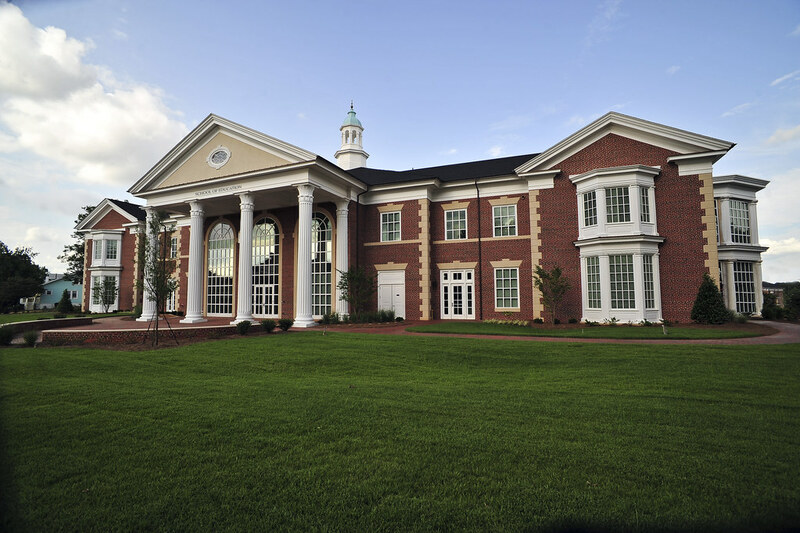 The High Point University chapter, Kappa Mu, of Kappa Delta Pi , the International Honor Society in Education was established in 1965. Undergraduates with an academic record of achieving at least a 3.2 GPA are invited to apply for membership. The application includes not only the academic record but also the commitment to a career in teaching and involvement in campus activities. The chapter recognizes the mission of KDP is to sustain an honored community of diverse educators by promoting excellence and advancing scholarship, leadership, and service. The chapter promotes the vision of helping committed educators to become leaders in improving education for global leadership. 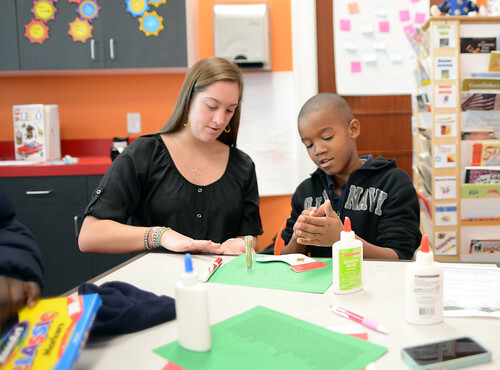 A major project of the chapter is a Literacy Alive event each year. In the past, a collection of photographs were taken by members, printed and placed in notebooks for teachers to use as writing prompts for their students. Books have been collected and given to children who do not have access to books at home. 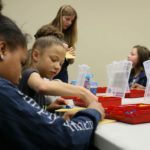 Other activities have included Dorm Storming for the Box Tops for Education labels, joint movies/collecting school supplies with TOT [Teachers of Tomorrow] and NCAEE [NC Association of Elementary Educators]. The North Carolina Association of Elementary Educators (NCAEE), founded in fall 2005, is the only professional organization in North Carolina—and one of two in the nation—established expressly to advocate for and serve elementary educators and elementary level children. High Point University is fortunate to have an onsite cohort within Region 5. Undergraduate and graduate Elementary Education candidates meet together on a monthly basis to learn about new mandates, initiatives, and cutting edge best practices in the elementary educational arena. Meetings are not only informative, but FUN! 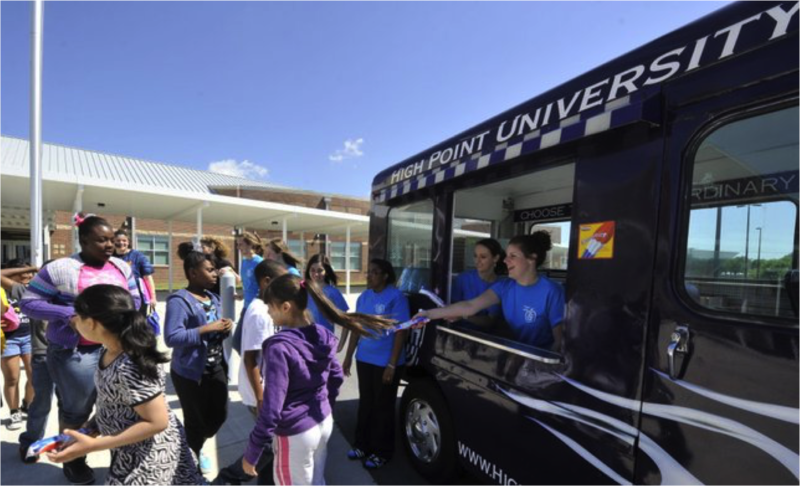 Annual Regional Conference held on the campus of High Point University each spring. 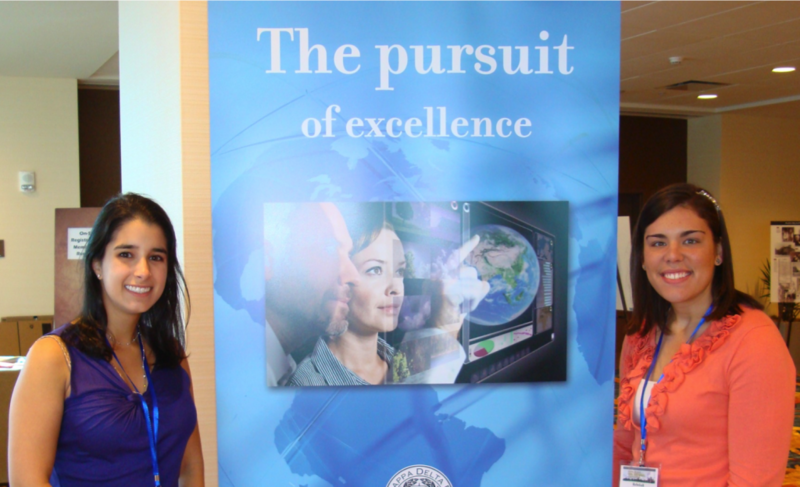 HPU NCAEE cohort members play a key role in the planning and hosting of this event. Conference participants from the 11 counties in Region 5 have enjoyed wonderful keynote and break out session speakers over the years. 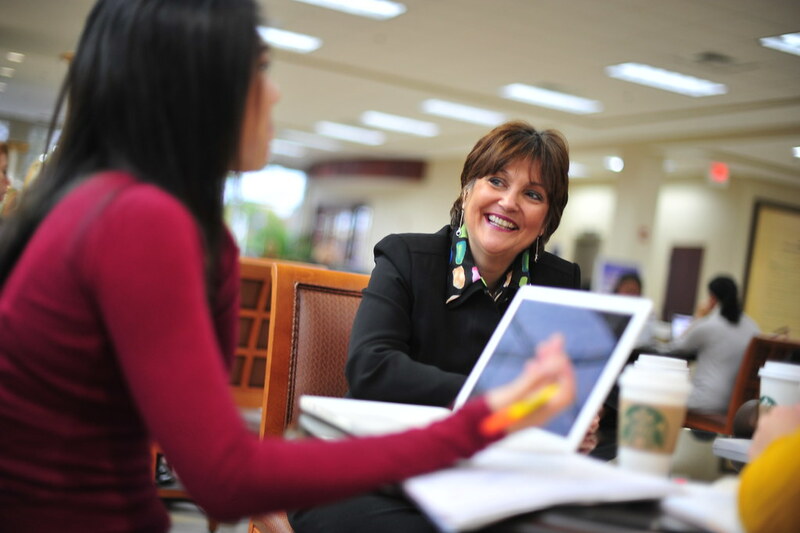 The keynote for this year’s conference is nationally known and highly sought after Kathy Bumgartner! Annual Outreach Project. Each fall, one elementary school is chosen to be the recipient of the outreach efforts. This year, HPU NCAEE cohort members painted stools to gift every teacher at an area partner school, Florence Elementary. 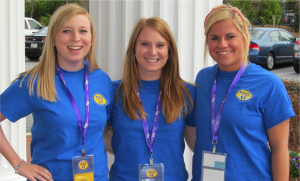 Follow the HPU Chapter of NCAEE through their Blog. 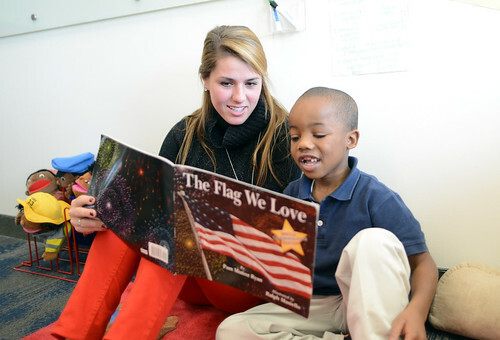 Teachers of Tomorrow (TOT) is an organization started by High Point University students and fully chartered by the Student Government Association. The organization is home to those interested in education as well as majors from all areas. TOT allows future educators an opportunity to fellowship at meetings about classes and fieldwork, as well as an opportunity to gain insight about the future career in teaching. TOT has worked in the past with tutoring at local schools, helped with Halloween and Easter carnivals for elementary students, and produced treats for teachers and students at nearby schools. During each meeting once a month, new business about upcoming service is discussed and members complete an activity related to education. TOT also brings guest speakers to talk to students about the fascinating career of Education. If you are interested in joining TOT, you may speak with any of the Education faculty or the officers listed. Teachers of Tomorrow is a fun way to meet other Education majors and share experiences- You don’t want to miss out being involved in this fun organization! To learn more about TOT and what they are doing, follow them on Facebook. 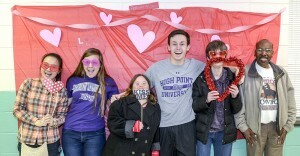 The Student Council for Exceptional Children consists of majors from across campus of High Point University with a common interest in promoting awareness and providing support for individuals with disabilities. 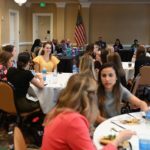 Students are provided discounted membership into the Council for Exceptional Children (CEC), which allows students to network and build professional relationships outside of the university. Student members are also encouraged to attend and even present at CEC functions at the state level. 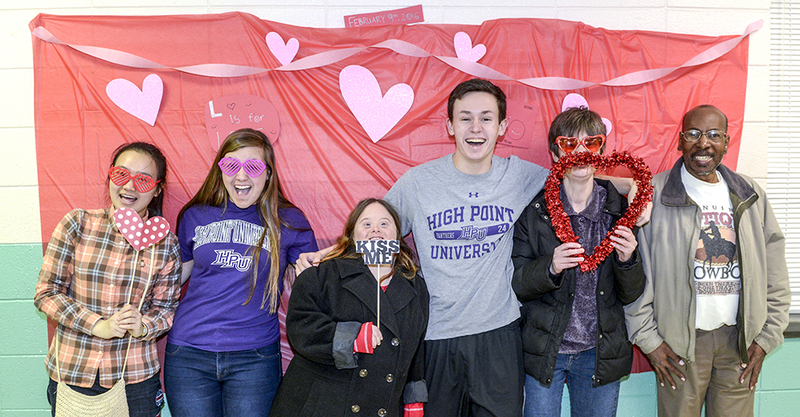 Each year, this group, in conjunction with the High Point Parks and Recreation, provides entertainment for the Special Pops dances held three times per year. The members also provide support for local teachers by volunteering in the classrooms and providing materials for special projects. In addition, the student members assist with the organization and upkeep of the Red Room located at Welborn Middle School in High Point. The Red Room provides clothes, food, and toiletries to those in need in the surrounding area.